Wired writes at roundabouts in the US and even links to the Rio Rancho Observer. Opposition is much more widespread in Rio Rancho, New Mexico, where an admittedly unscientific poll by Loma Colorado Library found most in town want to roundabout to go. A big reason for the disdain is people don’t understand how roundabouts work or how drivers are supposed to use them. 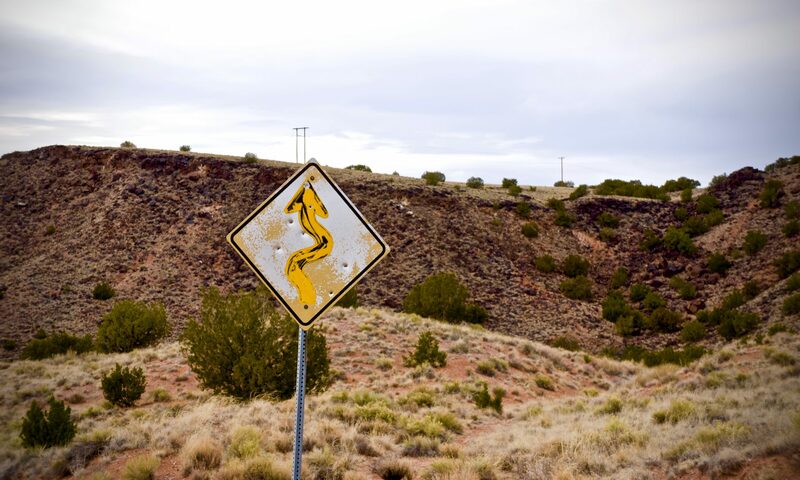 According to The Rio Rancho Observer, people have seen trucks almost roll over barreling through the roundabouts too fast, and some have even seen tire tracks suggesting people are going straight through them. And some people think roundabouts make driving more complicated because, as one man said, “you’re not quite sure what the other guy’s going to do.” Despite the mounting frustration, the town plans to build more roundabouts. Wired says “most in town want to roundabout to go” based on a poorly thought out article that doesn’t prove anything.